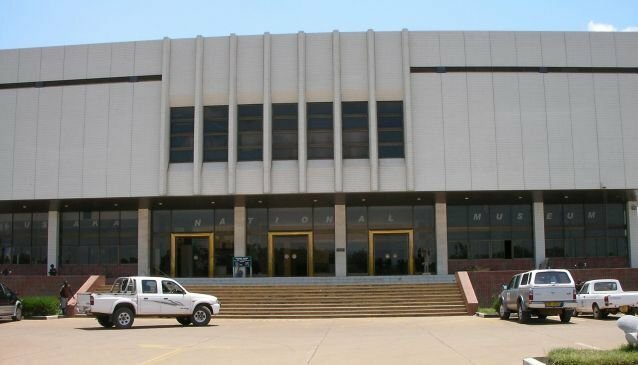 The Lusaka Museum is, at best, a simple and basic display of artefacts. There are plans to renovate and modernise the upstairs galleries but due to lack of funds and support these seem to be on hold. The museum is divided into four main areas - contemporary art, witchcraft, ethnography, and history. Of these, the witchcraft exhibition is possibly the most interesting. The museum's collection of contemporary art is at present closest you will get to a national art gallery with works of art from 1964 to the present day. There is a reasonably wide selection of paintings and sculptures which are well worth a look. A trip to the museum will not take up too much time but may be worth a brief visit. There is a basic refreshment kiosk and a craft shop selling curios on site.